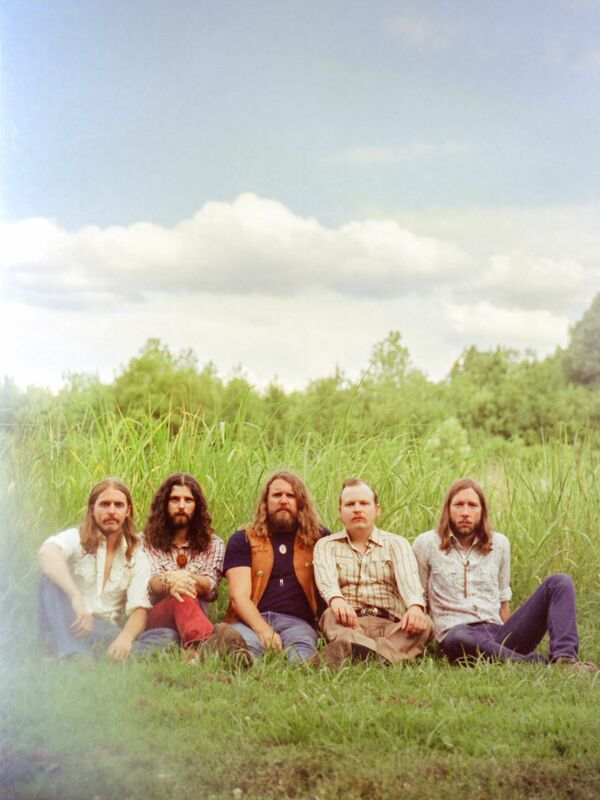 Hailing from the Rocky Mountains of Alberta, Lund is as authentic as they come. He sings about the life he knows, drawing inspiration from the Canadian prairies, evoking landscape, history and traditions. 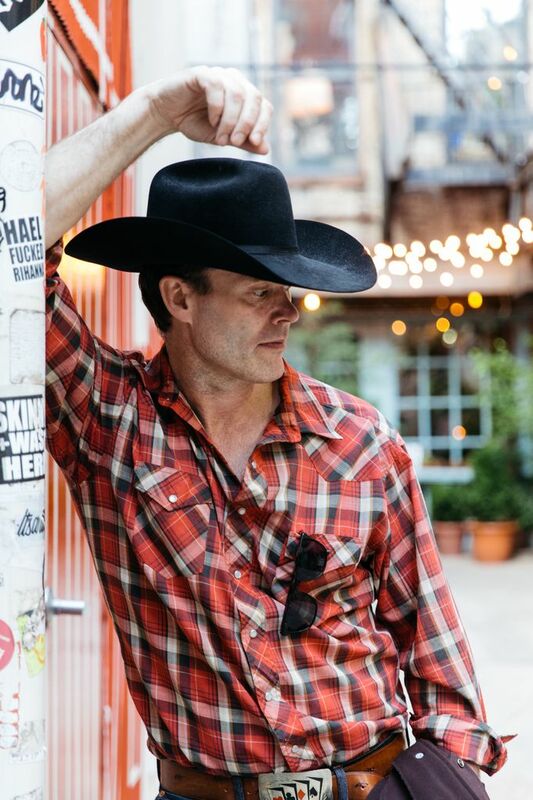 With nine studio albums, three gold records and countless accolades, Corb Lund has solidified preeminent status as a top troubadour. 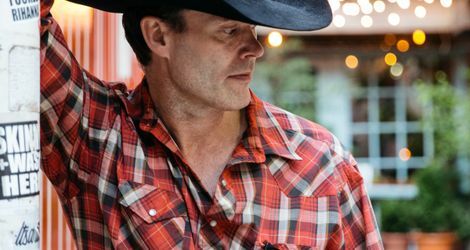 Backed by his long time band The Hurtin’ Albertans, Corb Lund’s live performance never leaves an audience wanting. Joining Lund is a group of artists who will raise the party to the next level. 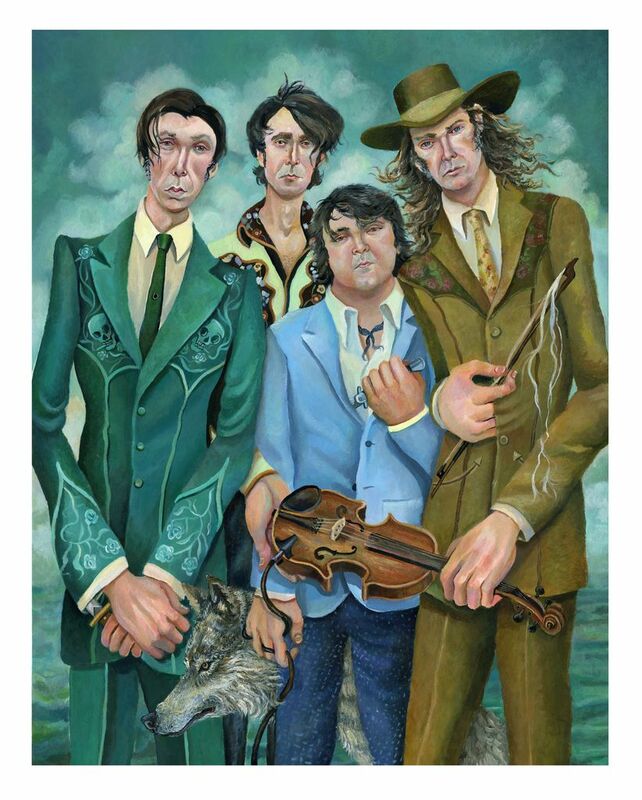 All critically acclaimed rock and alternative country artists, The Sheepdogs, Blackie And The Rodeo Kings, The Sadies and Whitney Rose will bring a unique blend of genre-crossing music for an epic concert line-up. 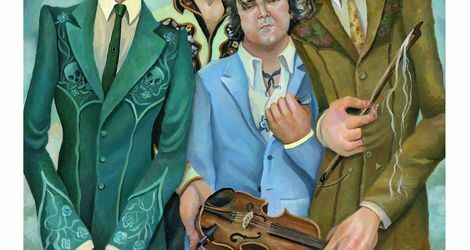 This group of artists boasts numerous Juno Awards, Canadian Country Music Association Awards and Western Canadian Music Awards. They are hailed by both peers and audiences as the gold-standard in their craft. 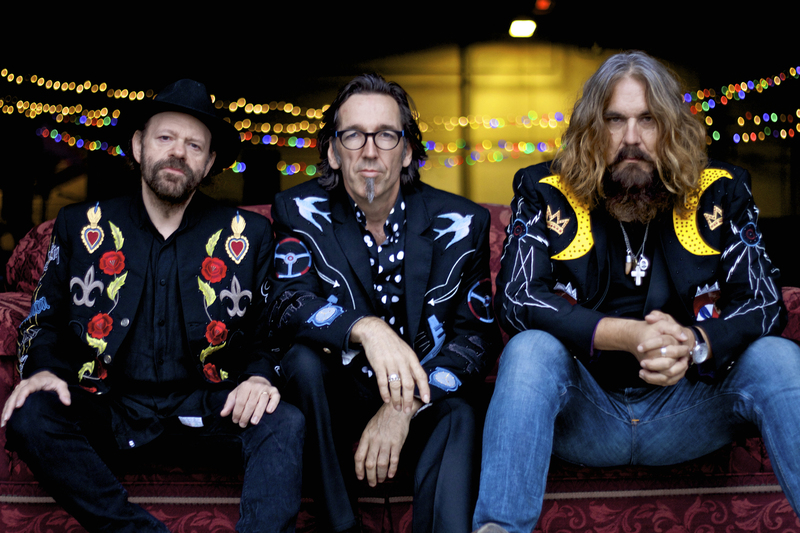 This Big Four Roadhouse music experience kicks off with doors opening at 3 p.m. 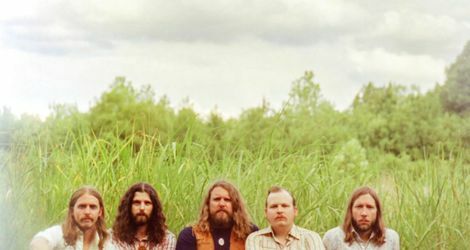 The Sheepdogs, Blackie And The Rodeo Kings, The Sadies and Whitney Rose will perform throughout the afternoon and evening, culminating with Corb Lund’s performance that night. Tickets go on sale to the public on Friday, April 12 10 a.m. (MDT), and are $75.00 (plus applicable fees). Calgary Stampede Insiders have an opportunity to pre-purchase tickets from Wednesday, April 10 at 10 a.m. (MDT) until Thursday, April 11 at 10 p.m. (MDT). Tickets will be available at all Ticketmaster outlets and at https://www.ticketmaster.ca/event/1100567CF5AF62B2. 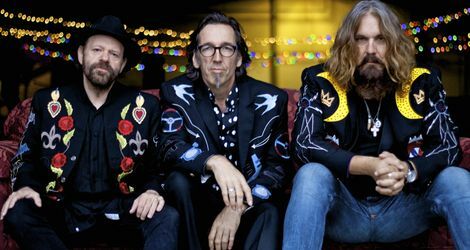 Tickets include admission to the Calgary Stampede on the day of the concert.